The Road Ranger Blog: Wheels With Attitude. 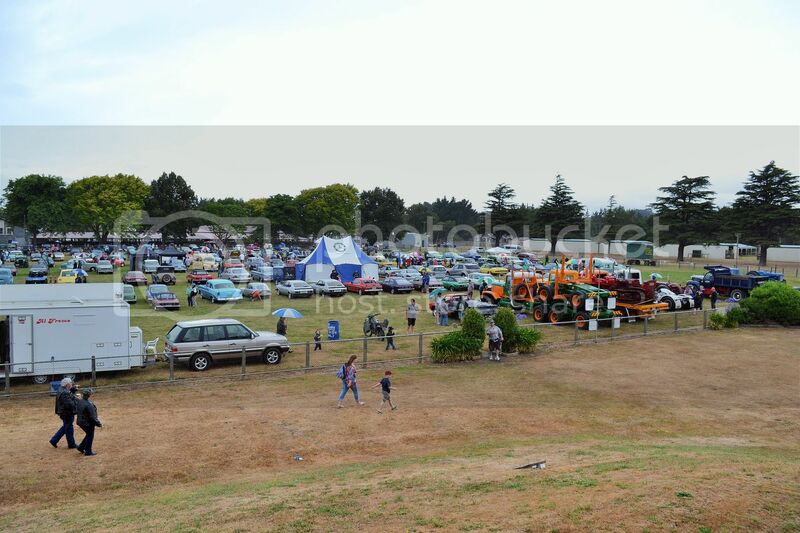 Yesterday (Sunday 1st Feb) I was going to go to the American vehicle day at Trentham, that I generally attend every year, but I discovered that Wheels With Attitude was on at Dannevirke and decided to go to that instead. I'm very glad I did. It was a very enjoyable day, only spoiled by the rain, which the farmers are probably glad of after what has been a long dry spell. 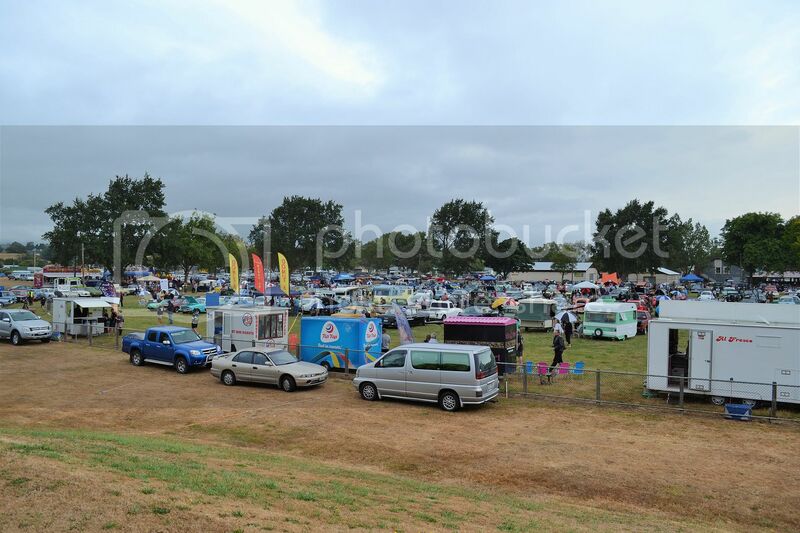 The Dannevirke Showgrounds were pretty full with cars, trucks, motorcycles and people. 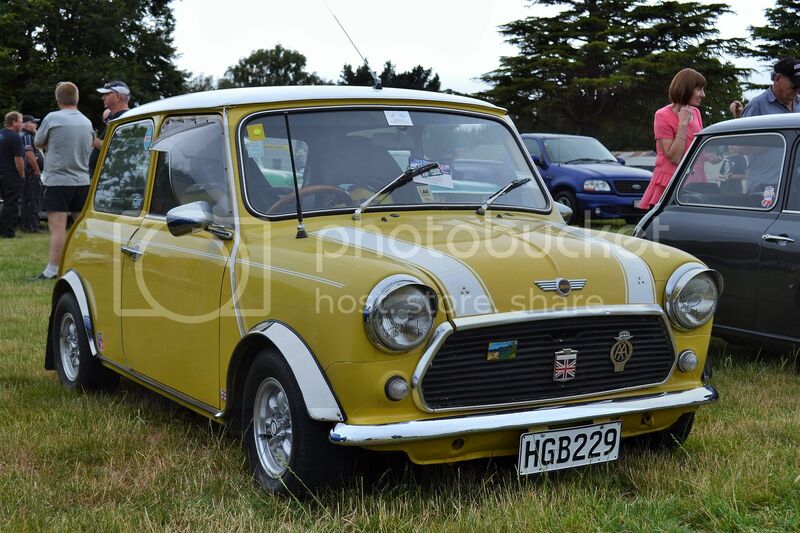 In a line of Minis, the owner of this one had invested in almost every conceivable extra. It is a Leyland badged example from 1980. Nice to see well preserved examples of cars that were once common on our roads. The Hillman Hunter was a well liked family car in 1969 when this one was built. 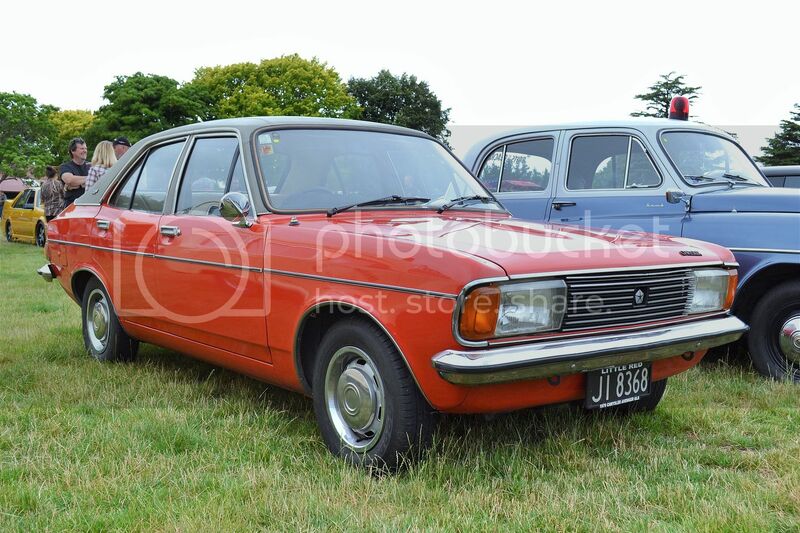 The smaller model in the Hillman range was the Avenger. This model from 1979 is a later version which actually carries the Chrysler name. It is a GLS with vinyl top, side molding and chrome wheel bands. 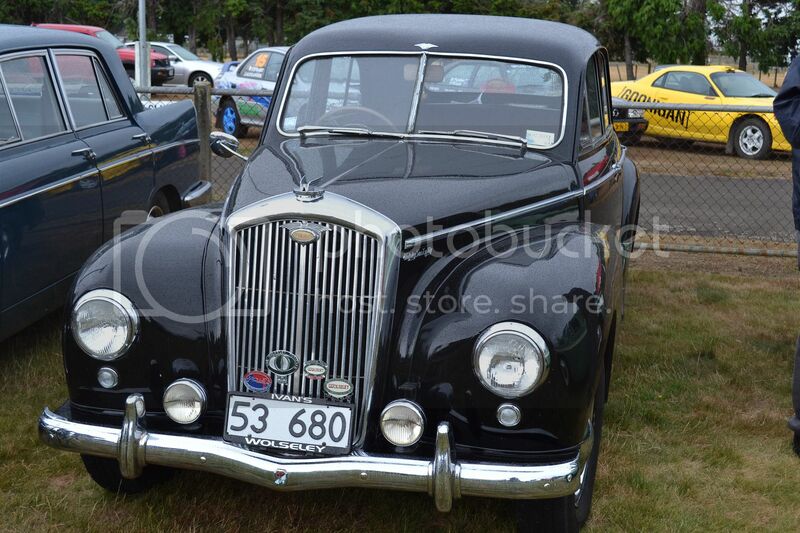 The P4 series Rovers were a superb riding and quiet vehicle, quite luxurious for 1951 when this 75 model was made. 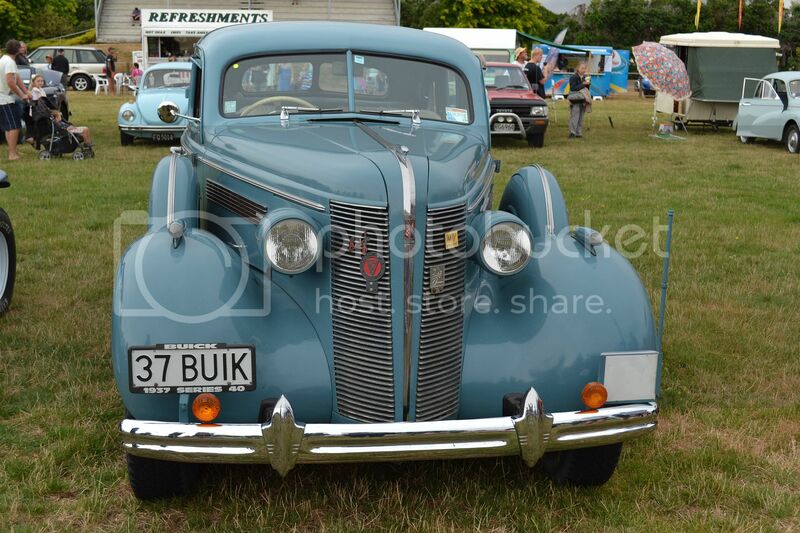 The big Buick sedan from 1937 is much larger than the later British offerings and seems to have a determined look. 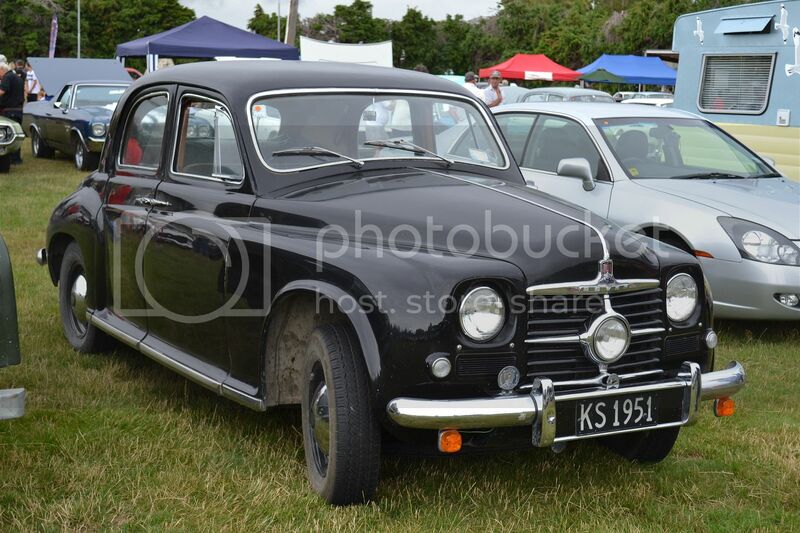 The largest of the British made BMC front drives imported to NZ were the 1800 Austin, Morris and Wolseley models, though they did make a 2200 which will only be seen here as a private import. 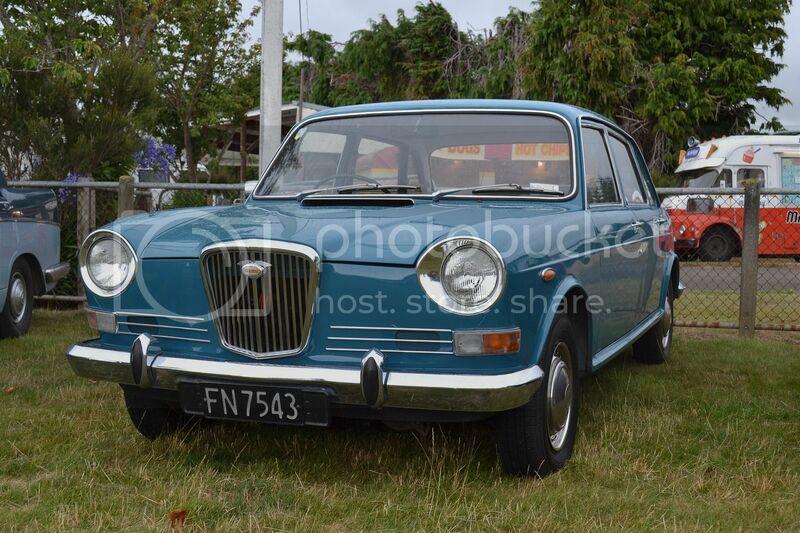 This is a Wolseley example which was badged 18/85. BMC Australia, of course, made the 6 cylinder Tasmans and Kimberleys. I wonder if there are any preserved examples of them about. The 1953 Wolseley 6/80 used the 2215cc version of BMCs 6 cylinder power plant and was popular with the British constabulary. The following year they were replaced by the 6/90. 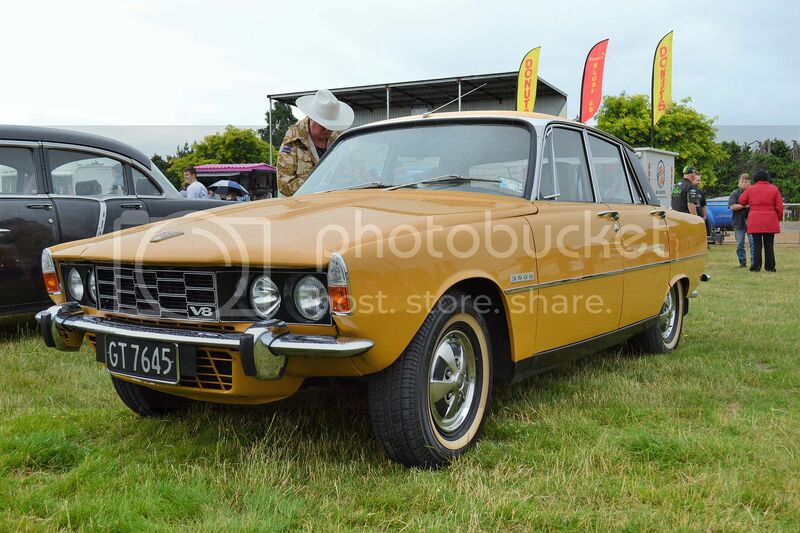 The 3500 V8 Rover had to be one of the finest British cars on the road in 1974 when this one was created. 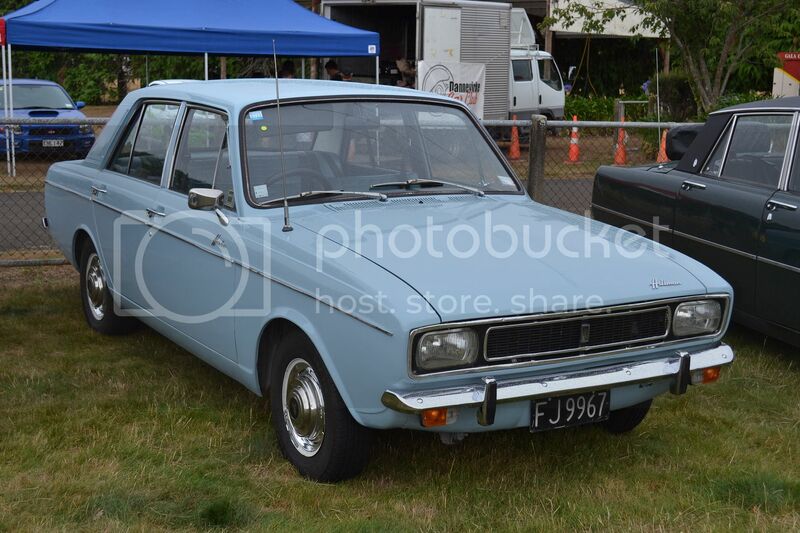 The pictured example has the 3 speed auto as the much rarer 4 speed manual was badged 3500S. I think this colour is called April Yellow. 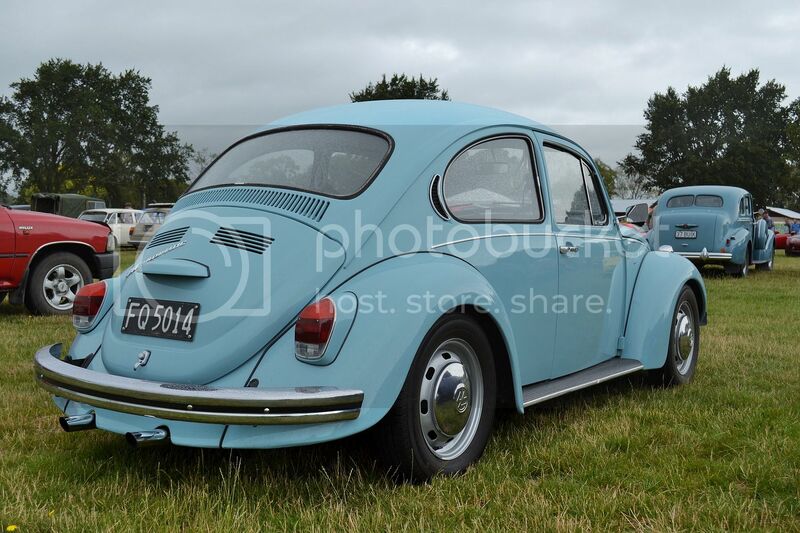 1302S VW Beetle certainly had very capable road holding for a rear engined car. The McPherson strut front end (as opposed to double torsion bars) and the double jointed rear suspension (as opposed to swing axles) certainly transformed their road manners and made them a bit less unpredictable. The example pictured is a less common automatic model and by the look of the unbaffled tailpipes is probably wearing a twin outlet free-flow exhaust system. The automatic was not a true auto, but a 3 speed manual box with torque converter and a conventional clutch operated by a micro-switch in the gear lever knob. If you had a habit of holding on to the gear lever or if your leg rested against the knob, the clutch would disengage and no progress could be achieved ! 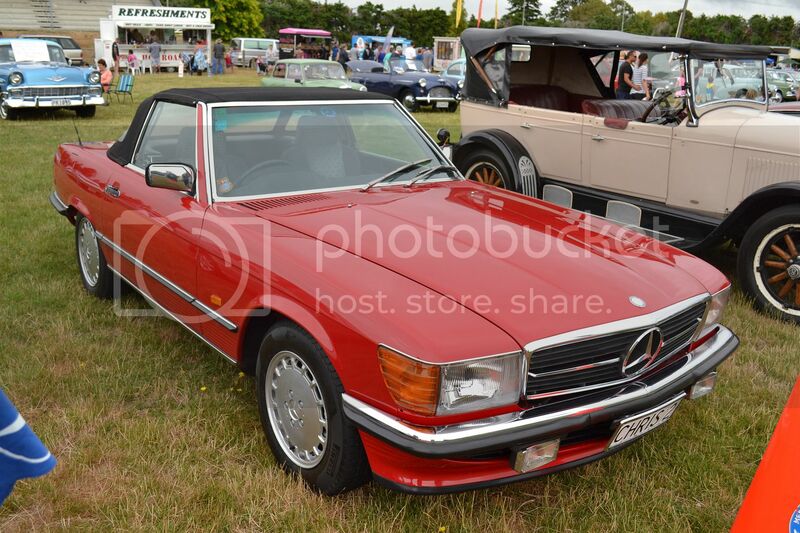 Mercedes Benz made many beautiful convertibles, both in 6 cylinder and V8 form. More of a touring car than a proper sports car, they were refined and powerful. The red one here is a 300SL 6 cylinder from 1987.